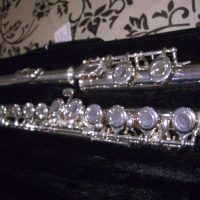 I am a music teacher and I currently have a few of my surplus instruments for sale. 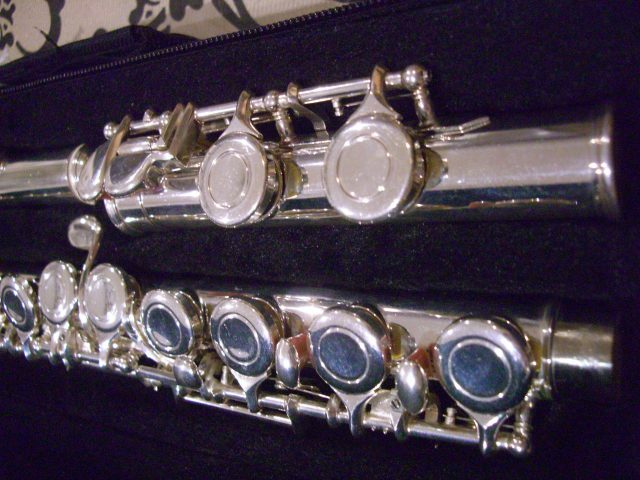 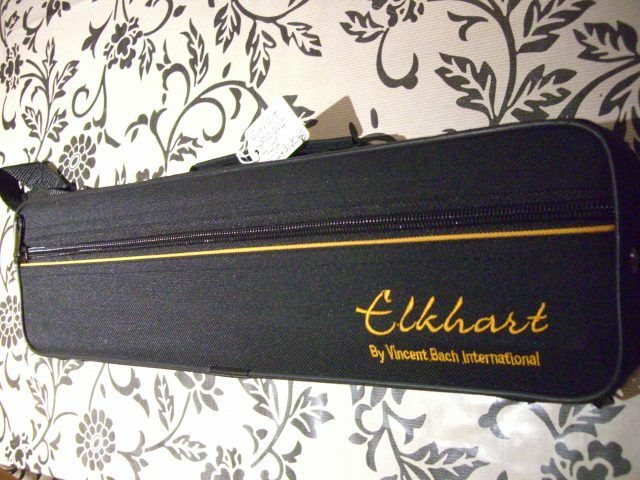 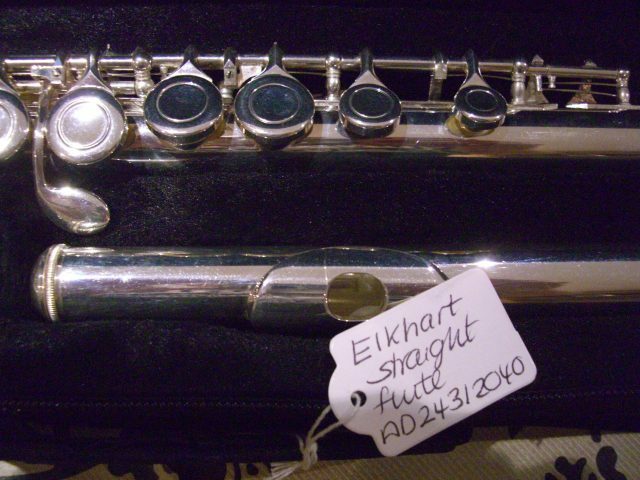 This flute by Elkhart would be ideal for a beginner / student to start out with. 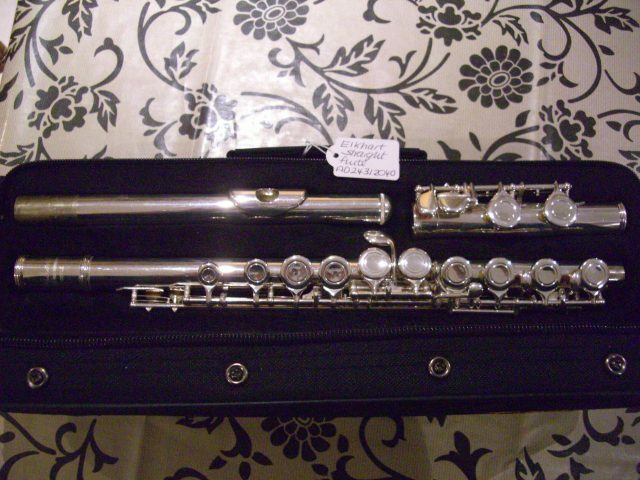 I also have some other instruments available - please see my listings. 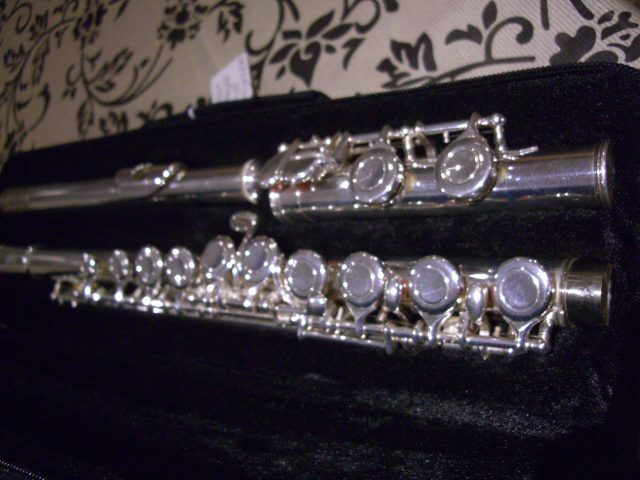 Mapex Meridian Drum Kit - Maple 5 piece - Arctic White - with stands and cymbals.